This site is free. All the information on it is common sense, and it doesn't make sense to charge for it. To make your life easier, we may make product recommendations on occasion. If we do, it means we've tried the product and love it, or one of our very discerning friends loves it. We will probably recommend it through Amazon since they are reliable and good value. If we find a better value elsewhere, we'll point you that way. If you purchase through a link, Mindful Eats may receive a small commission (otherwise known as a pittance). These funds will go directly into the maintenance of this site. 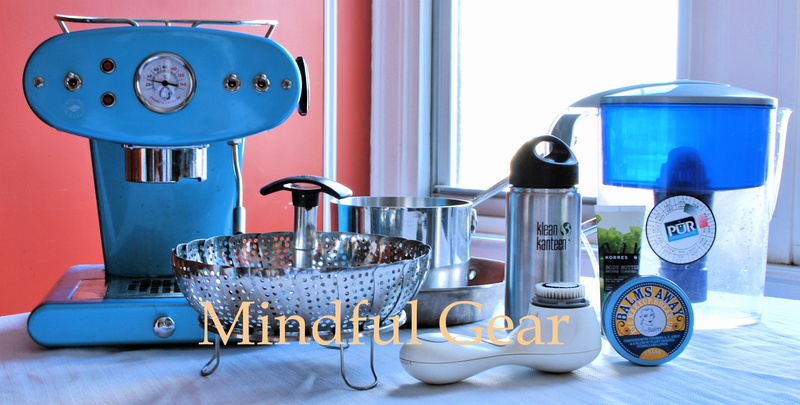 MINDFUL EATS WEBSITE may periodically revise the terms of these Terms and Conditions by updating this page. You agree to be bound by subsequent revisions. Accordingly, you should periodically visit this page to review the current Terms and Conditions. MINDFUL EATS WEBSITE reserves all right, title, and interest not expressly granted under these Terms. All content, which includes, without limitation, photographs, videos, articles, films, media files, and reviews (collectively “Content”), on the Sites is subject to copyright protection and may not be displayed, reproduced, distributed, modified or used in any other manner except with the written permission of MINDFULEATSWEBSITE or its Content providers.